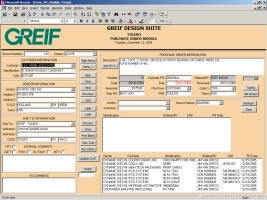 I specialize in developing Microsoft Access applications for small and medium sized businesses. 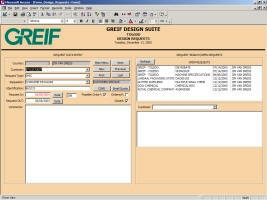 Each database I develop is custom made to suit the clients needs. All my database developments are for clients who then own the database. 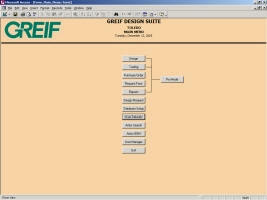 Database engines that I am familiar with include MySQL, Microsoft SQL, Microsoft MSDE, Oracle, Postgre SQL, Paradox, and Microsoft Access. 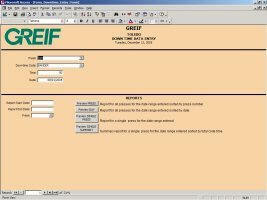 This database was developed Greif, Inc. 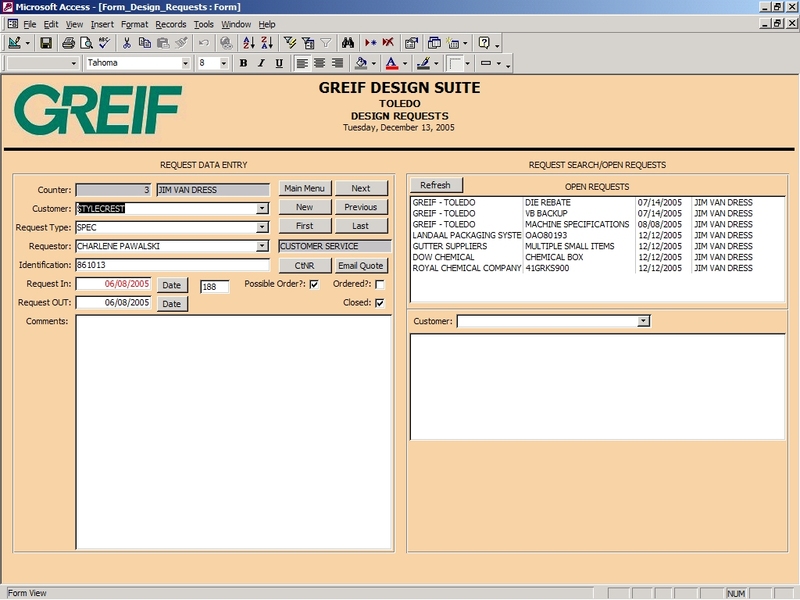 It enables the design staff at Greif to have one central depository for all design related information and to track information such as Design Requests and Purchase Orders. 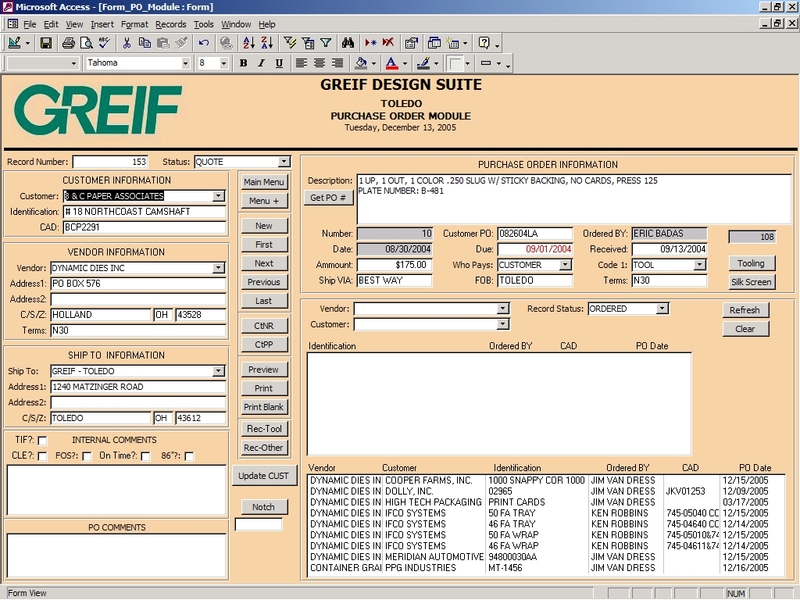 This database is coupled with a back end web server that enables customer service or production to check on the status of purchases. 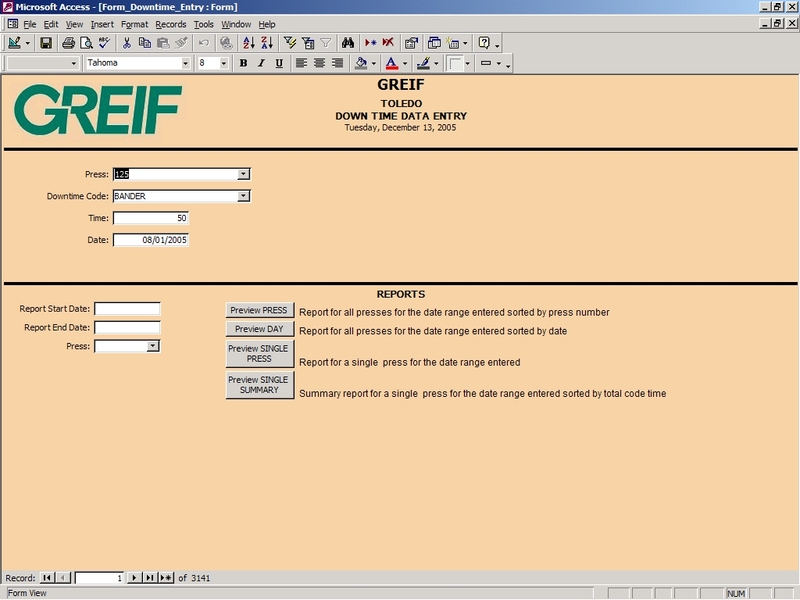 This is a safe way to give other personnel in the plant access to the data without the chance of data corruption. 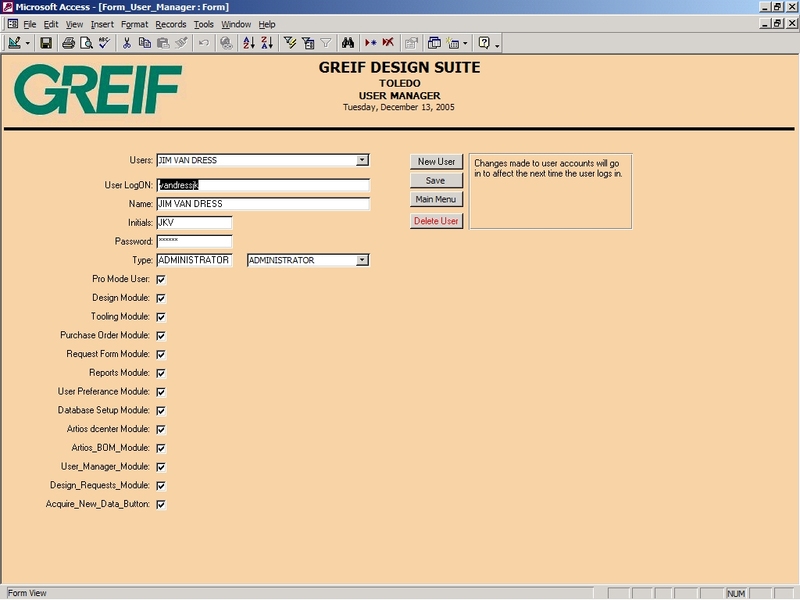 The database is developed in a modular format which enables the administrator the ability to give access to the modules on a need-to-have basis. 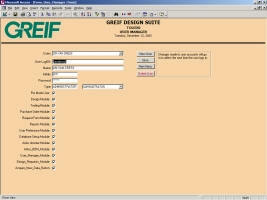 This database was developed for another Greif facility. 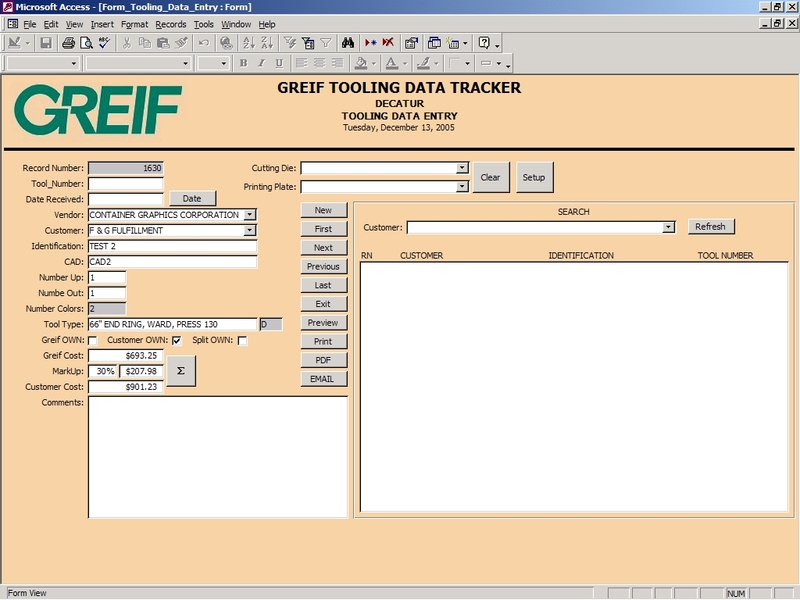 The tooling purchasing agent needed a way to track quotes. 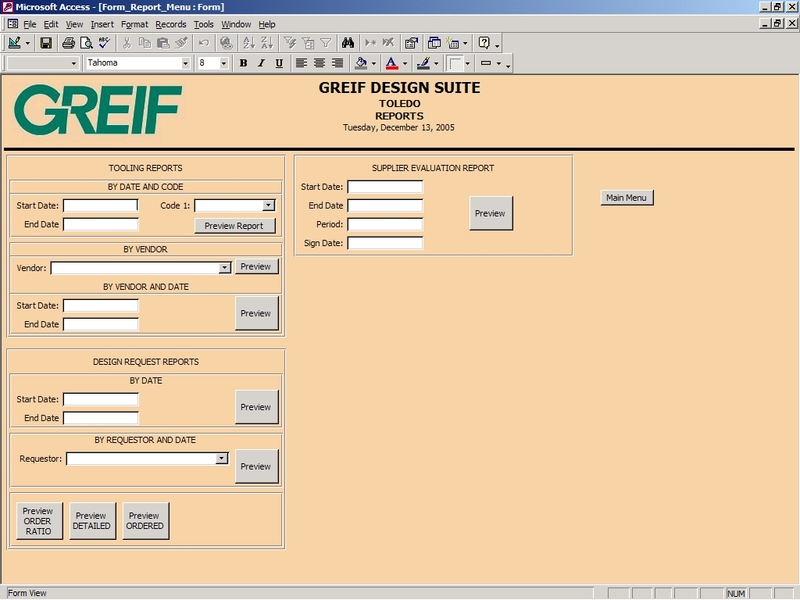 This database enables him to track and compare competitive quotes and to generate tooling pricing sheets for customer service. This database was developed for production managers to track downtime and generate reports to point out areas of production that need improvement. 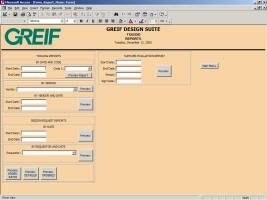 This database also ties in to an Excel spreadsheet for quick and easy charting. 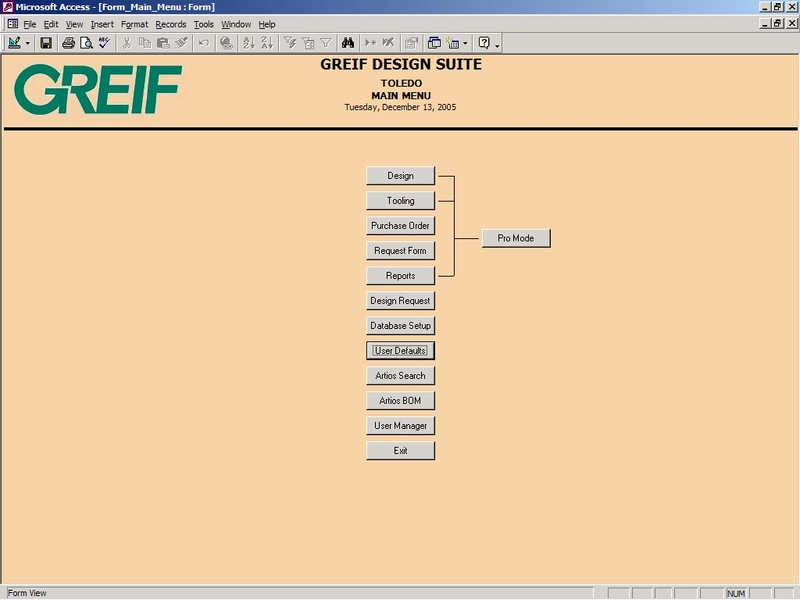 Copyright © 2005 - 2019 Jim Van Dress Computer Services, All Rights Reserved.